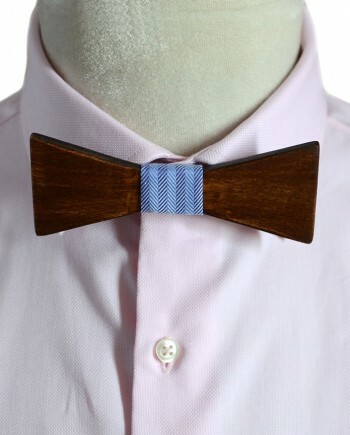 The Tewantin is constructed in a light pine and sports a colorful 100% cotton centerpiece. 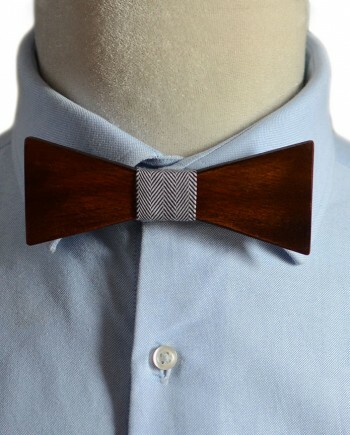 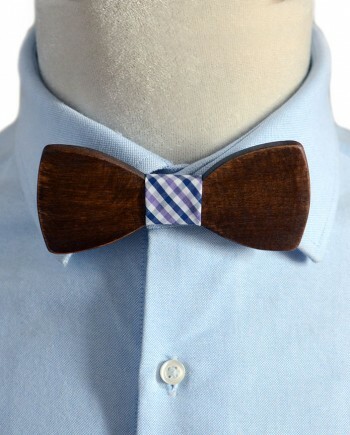 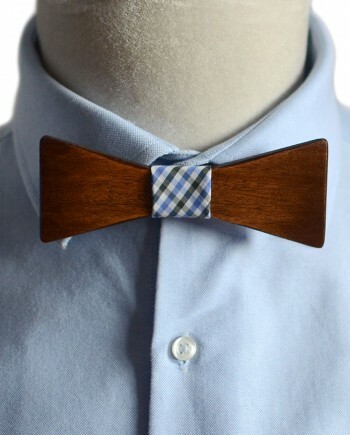 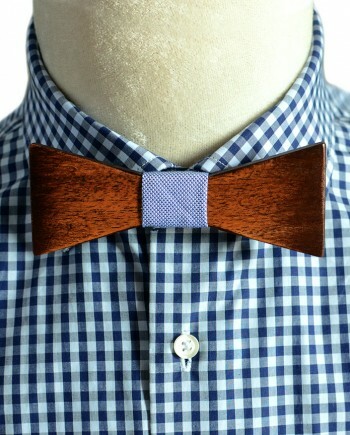 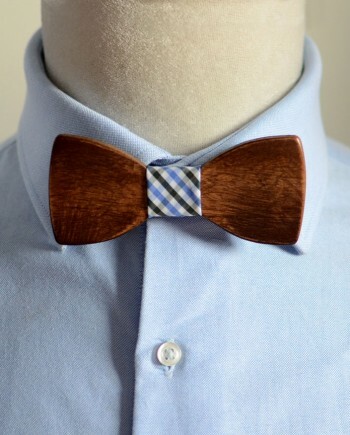 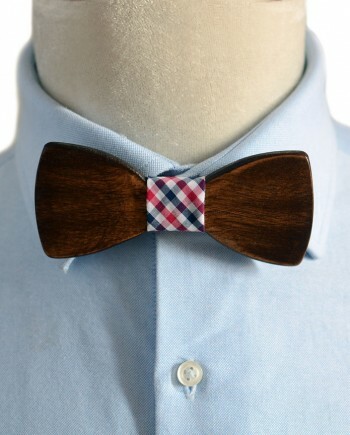 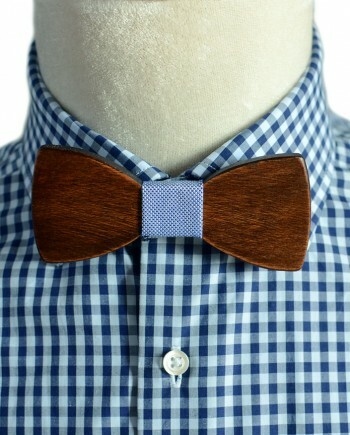 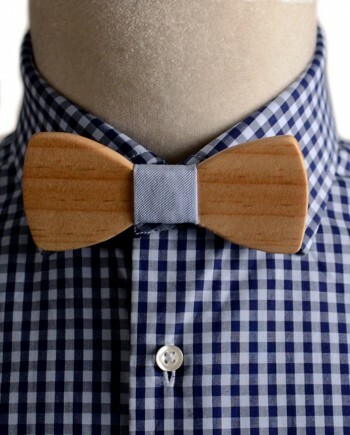 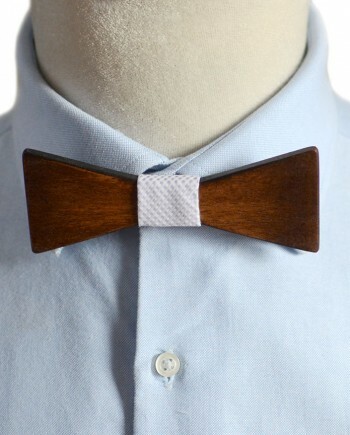 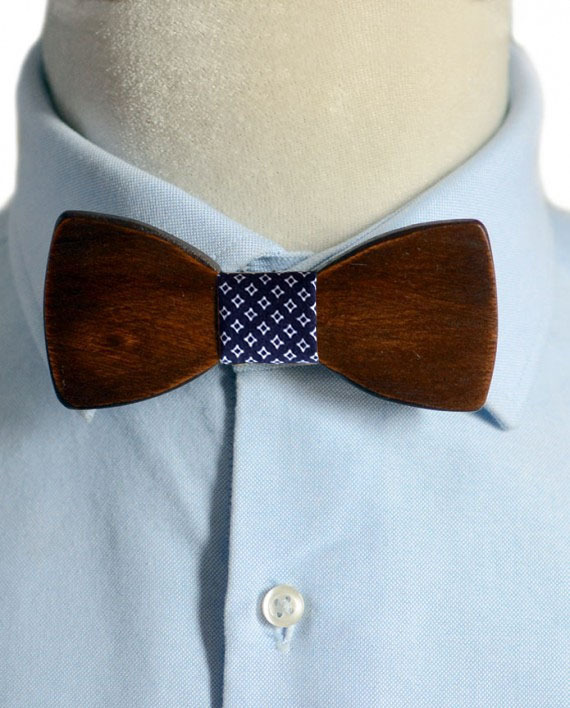 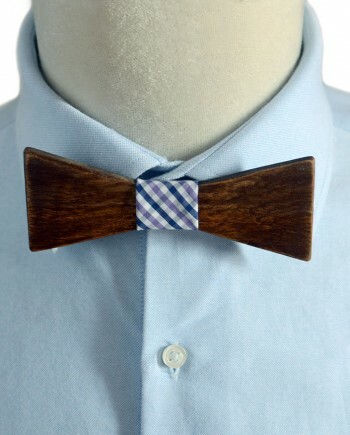 You can take comfort in knowing that this bow tie is like no other, produced from the rawest of natural materials. 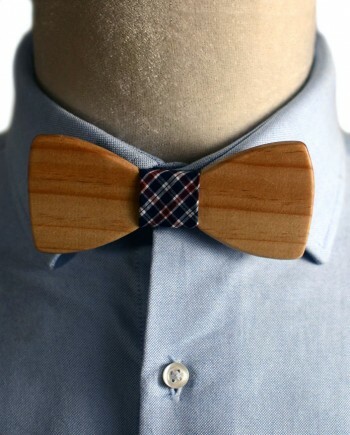 If someone asks you where you got it, just say ‘mother nature’.